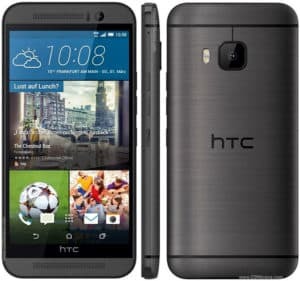 HTC One M9 is an elegant device from HTC with amazing features that is set to blow you away. This HTC One M9 phone has been known as one to beat its rivals not only because of its features inside but the way the phone is designed. The speaker and the panels speak high of the phone. Price of HTC One M9. The HTC One M9 has a wonderful body design that is blessed with aluminum while the side is rounded smoothly and the panel housing the flasher and the snapper. Then come to the top and you will be welcome with a booming speaker and below it is another one. Lookin bezel-less, this phone has a dimension of 144.6 x 69.7 x 9.61 millimeters and thick body as well. 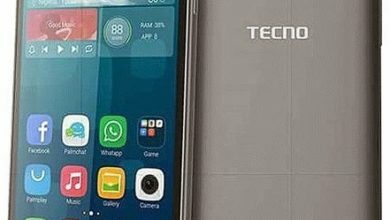 The phone has a screen display of5.0inch, 1080p LCD screen. The HTC One M9 has an impressive 20-megapixel camera with F2.2 aperture recording 4k videos. On the front, it has 4-megapixels for a selfie. 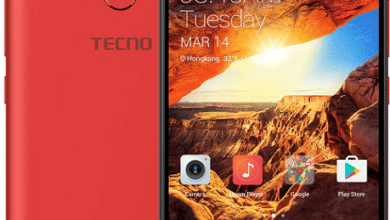 The phone built-in storage is 32GB expandable up to 128GB. 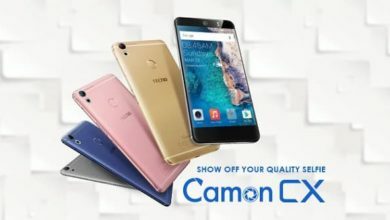 With the 64-bit, octa-core Qualcomm Snapdragon 810 processor that clocked at 2.0GHz quad-core chip and another 1.5GHz quad-core chip. 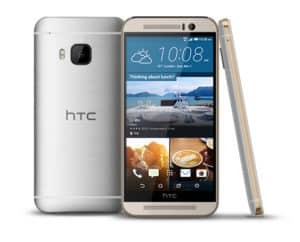 The HTC One M9 will give a fast and responsive performance with a respectable RAM of 4GB. 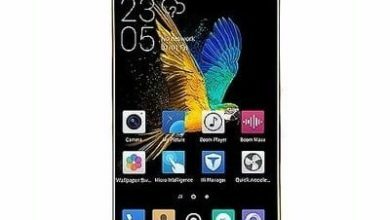 It has Android 5.0 (Lollipop) OS with a battery capacity of 2840mAh. Some of the features of this device include Bluetooth 4.1 and Wi-Fi 802.11 a/b/g/n/ac. You also get sensitive home screen feature that determines the apps to display base on your current location. Weather in the office, market or at home. Screen Resolution: 1080 x 1920 pixels. Screen Resolution Density: 441 ppi . Display Type: Super LCD3 Display. Gunmetal Gray, Amber Gold, Silver/Rose gold, Gold/Pink. Rear: 20.7 MP Camera, 2160p ultra HD (4k), 1080p HD Video. Front: 4 MP Camera, HDR, 1080p HD Video Conferencing. 3G WCDMA: Yes, 850 / 900 / 1900 / 2100MHz. Bluetooth: Yes, Bluetooth 4.1 with A2DP. USB port: Yes, microUSB 2.0, USB Host. 4G LTE: Yes, up to 300 Mbps. Music Player: mp3, mp3, WAV, FLAC, eACC+. Video player: MPEG4, H.263, H.264, XviD. Navigation: Yes, with A-GPS, GLONASS. Capacity: 2840 mAh Li-Po Battery (non-removable).